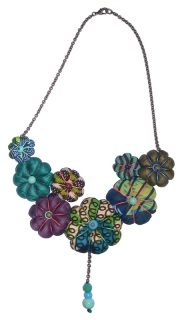 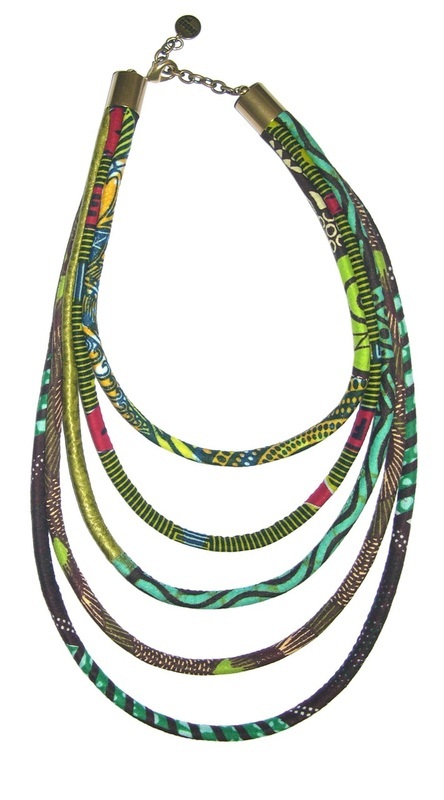 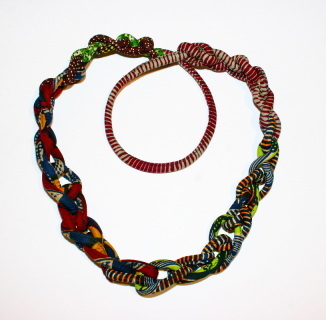 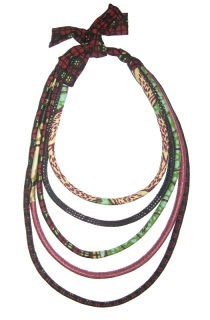 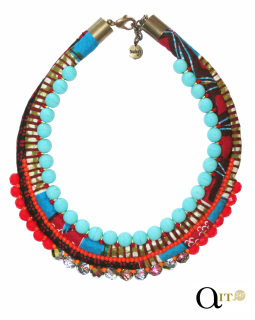 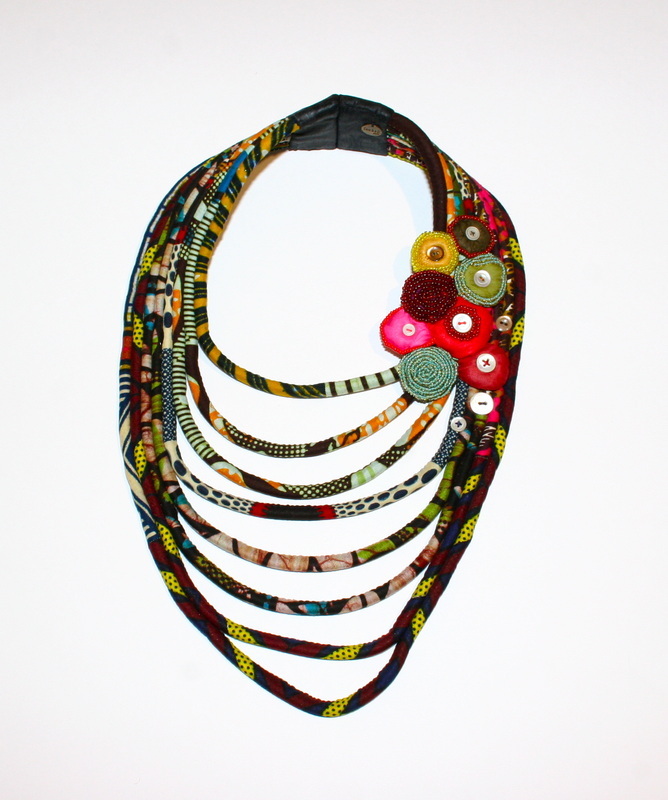 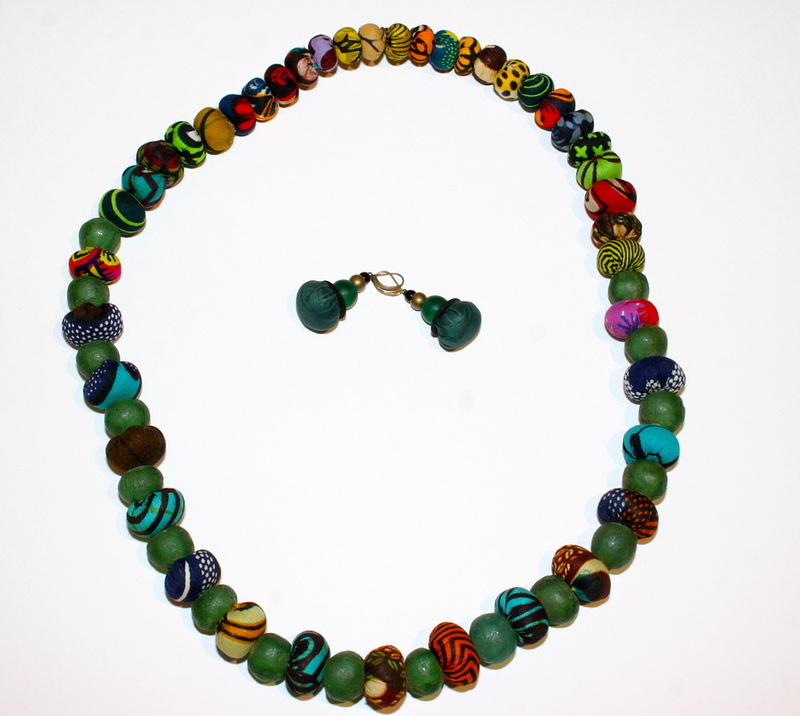 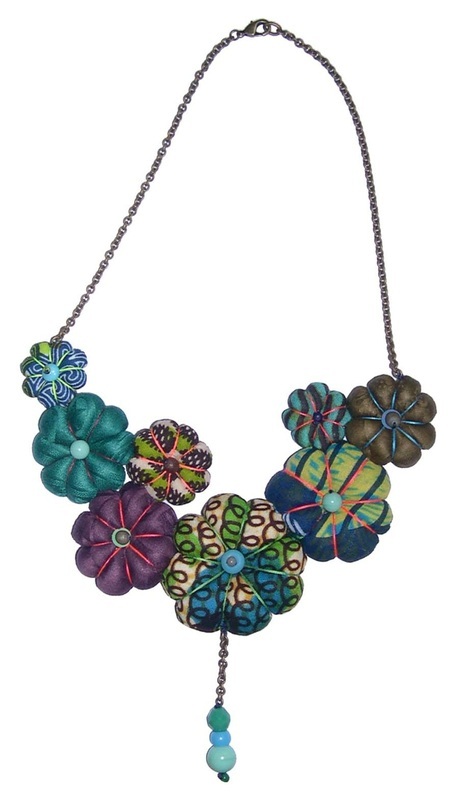 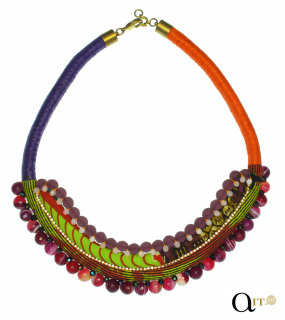 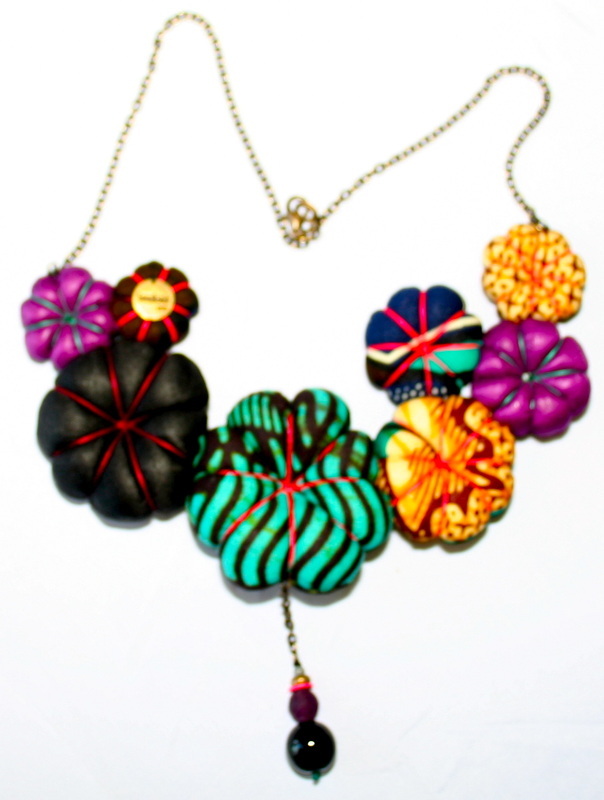 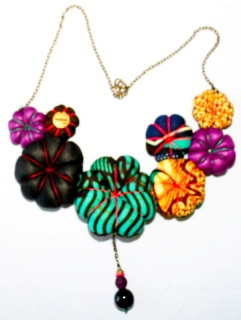 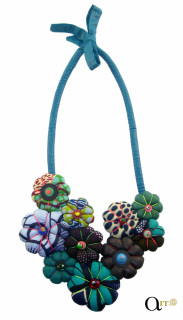 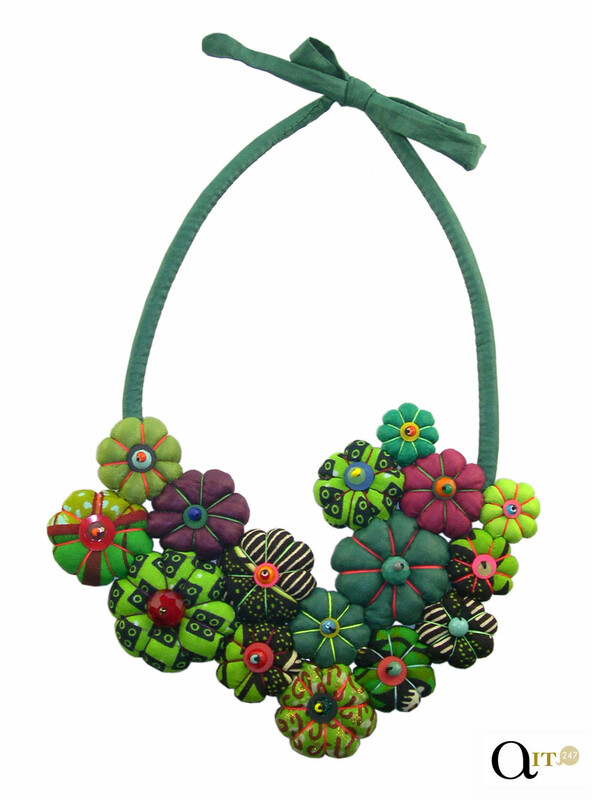 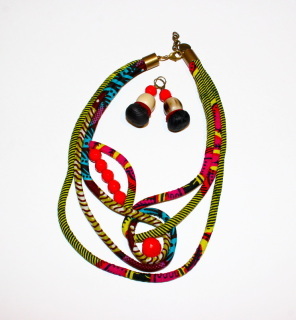 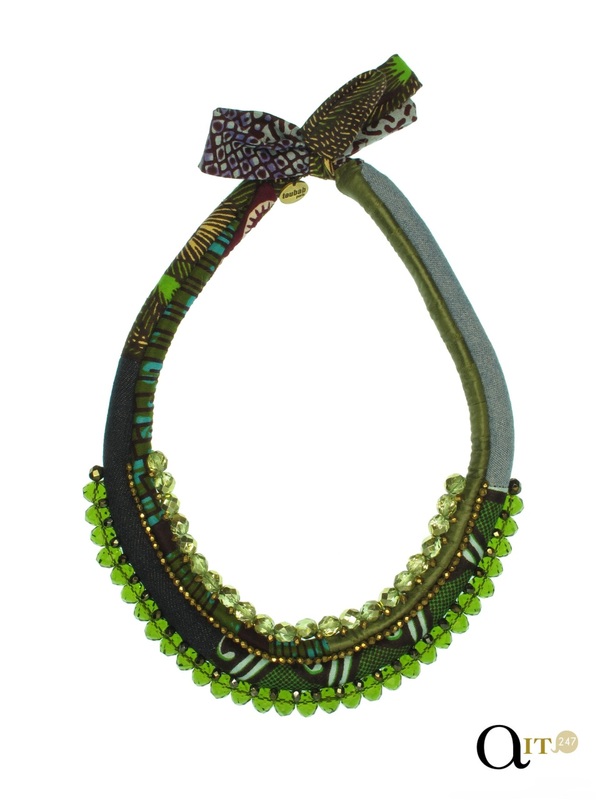 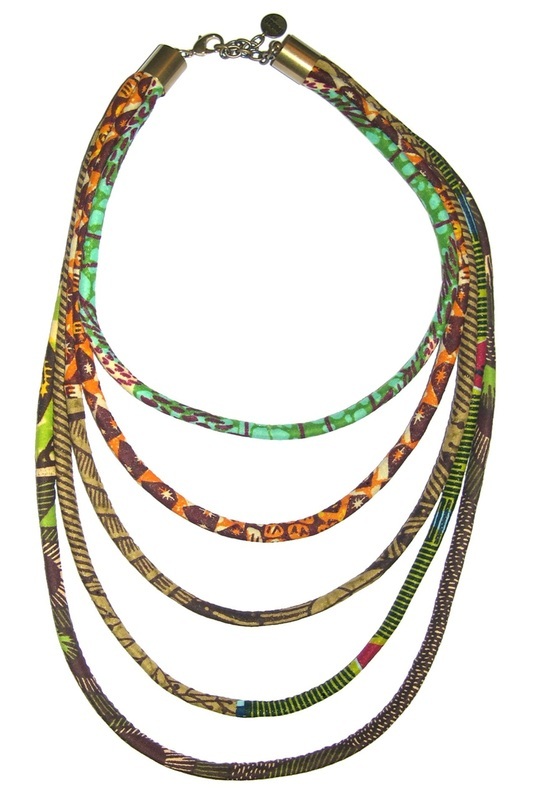 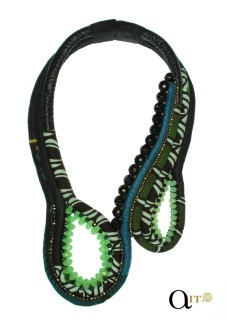 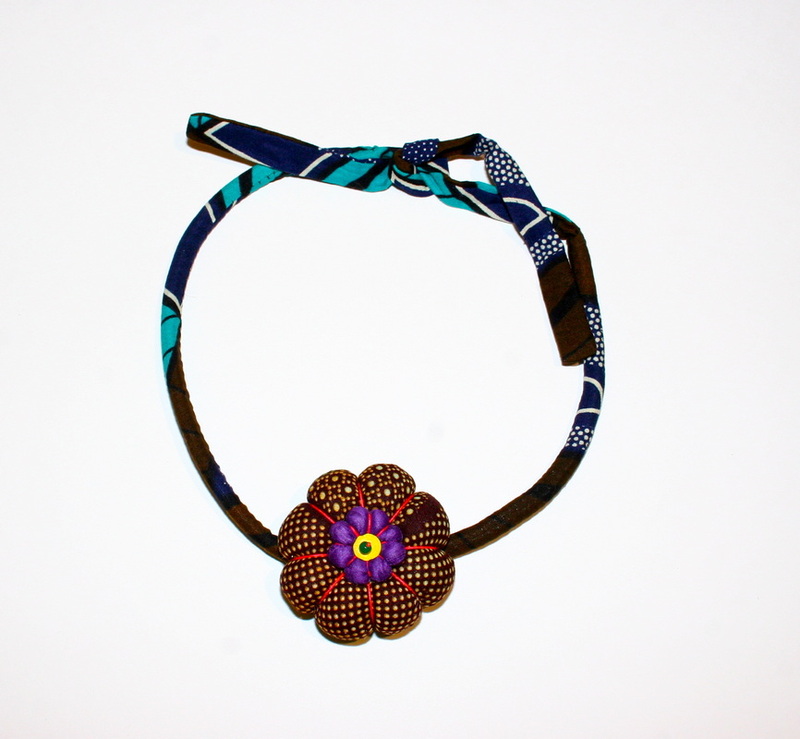 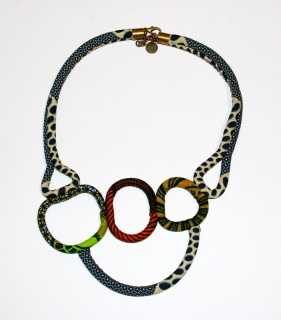 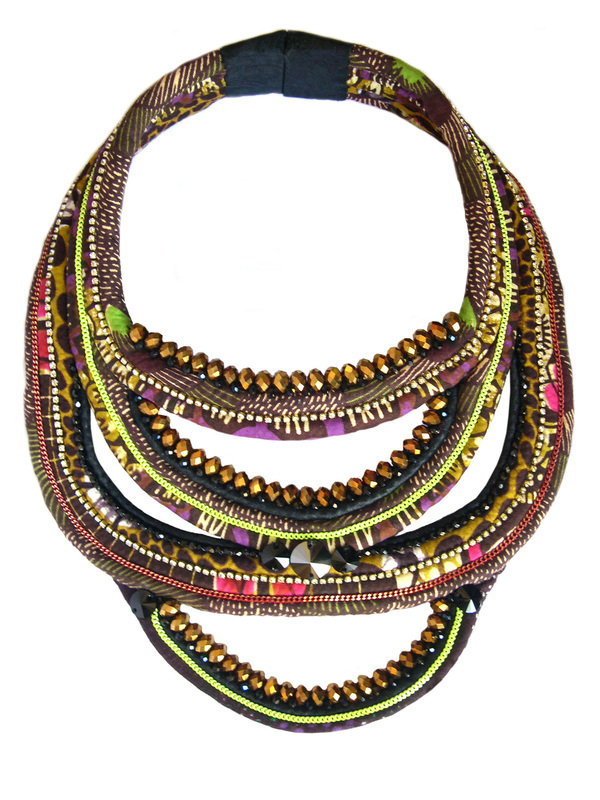 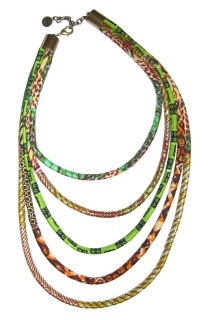 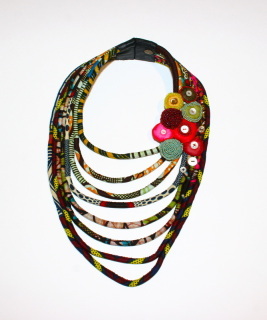 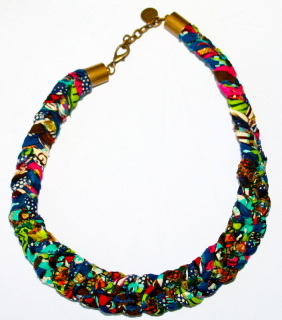 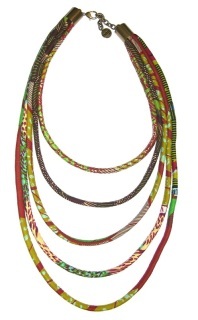 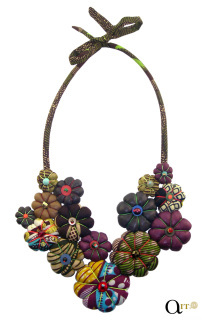 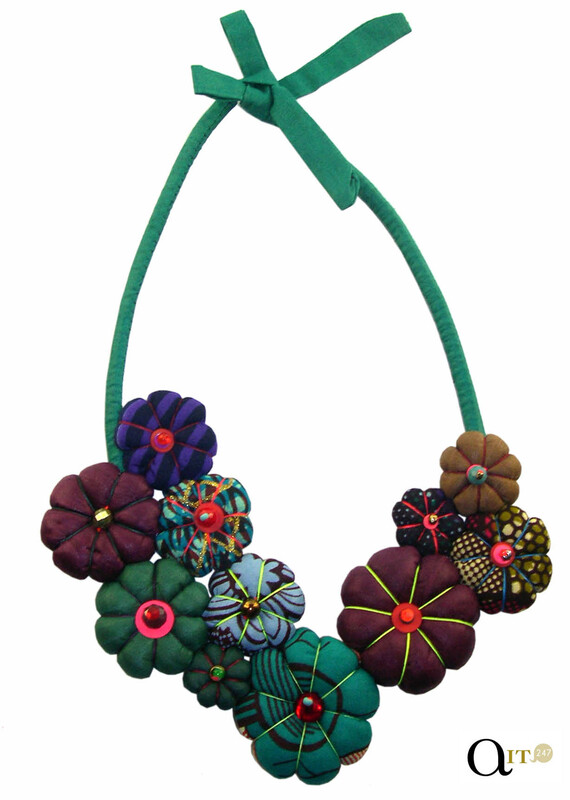 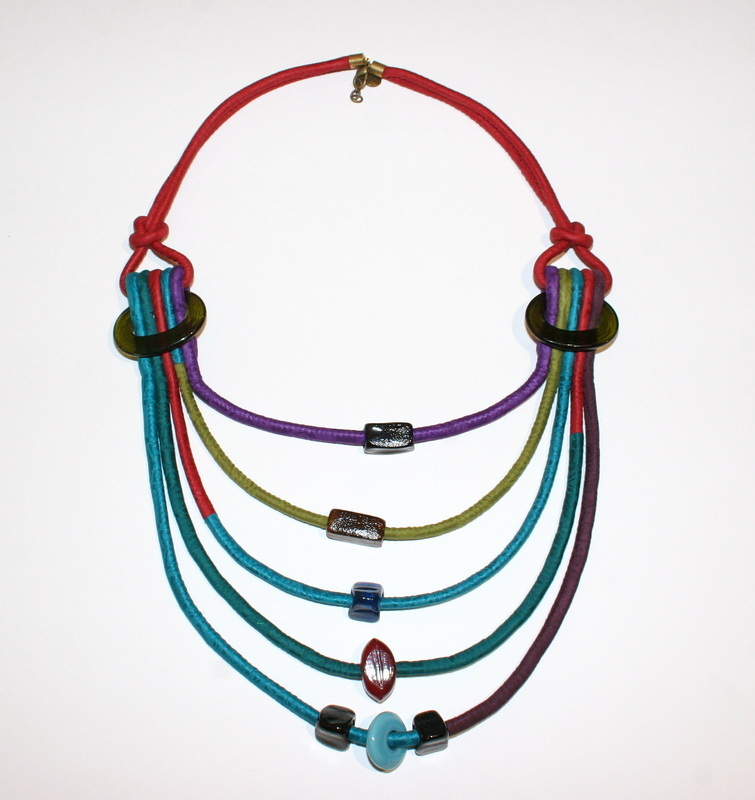 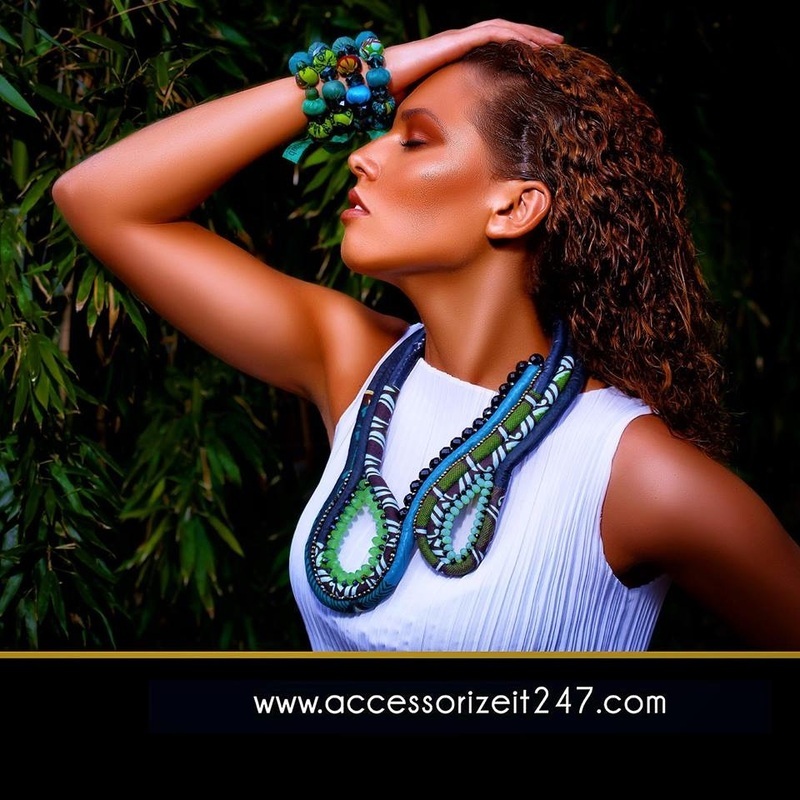 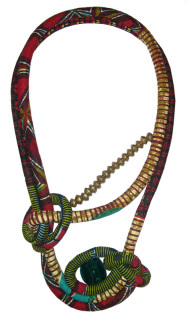 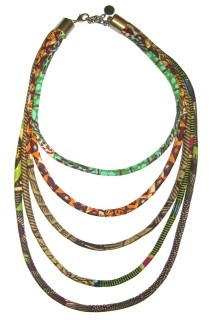 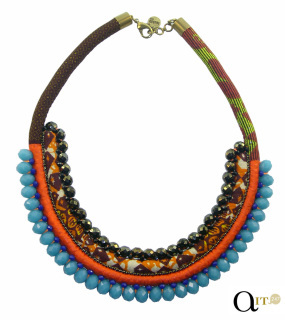 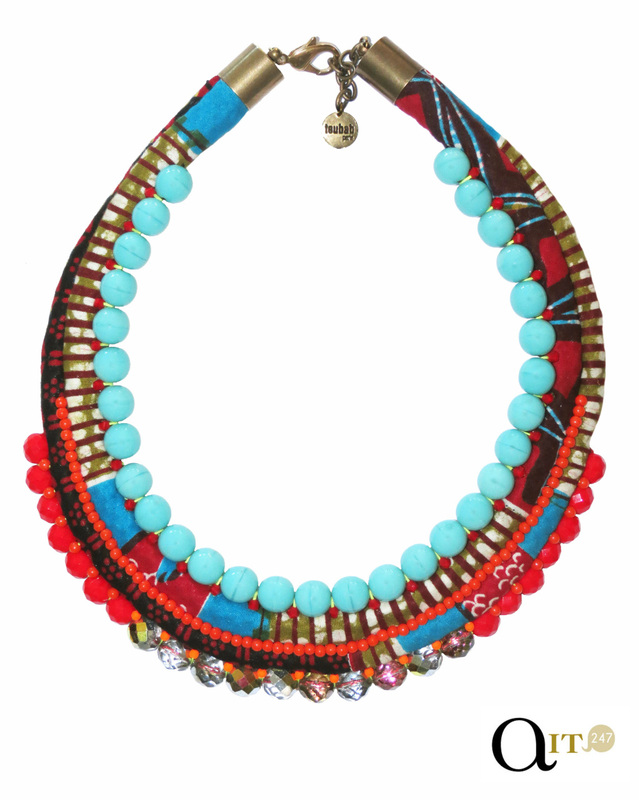 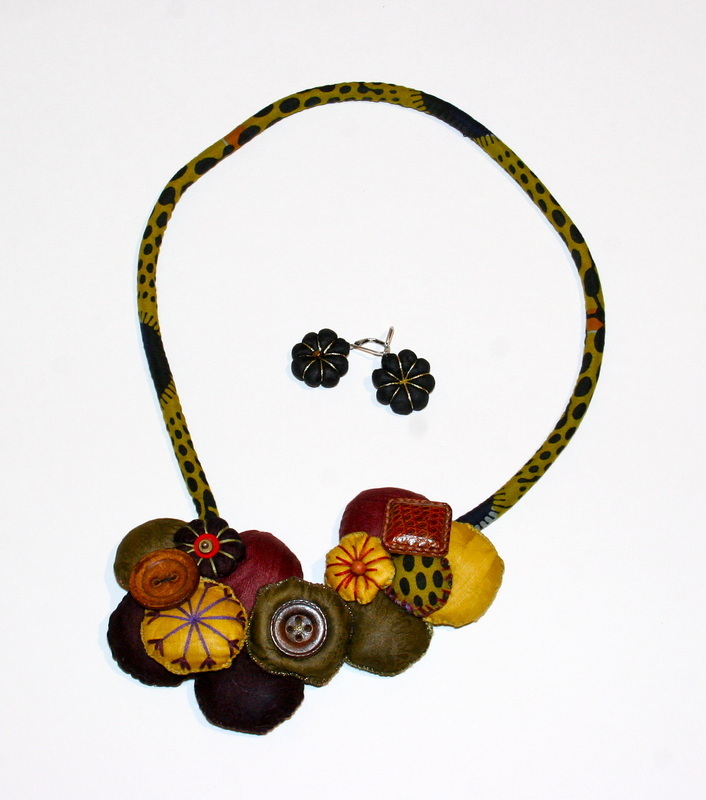 All jewellery are made from wax and bazin fabric roped with beads, pearls, glass pearls and buttons. Some are designed with magnetic latches and bronze chains. 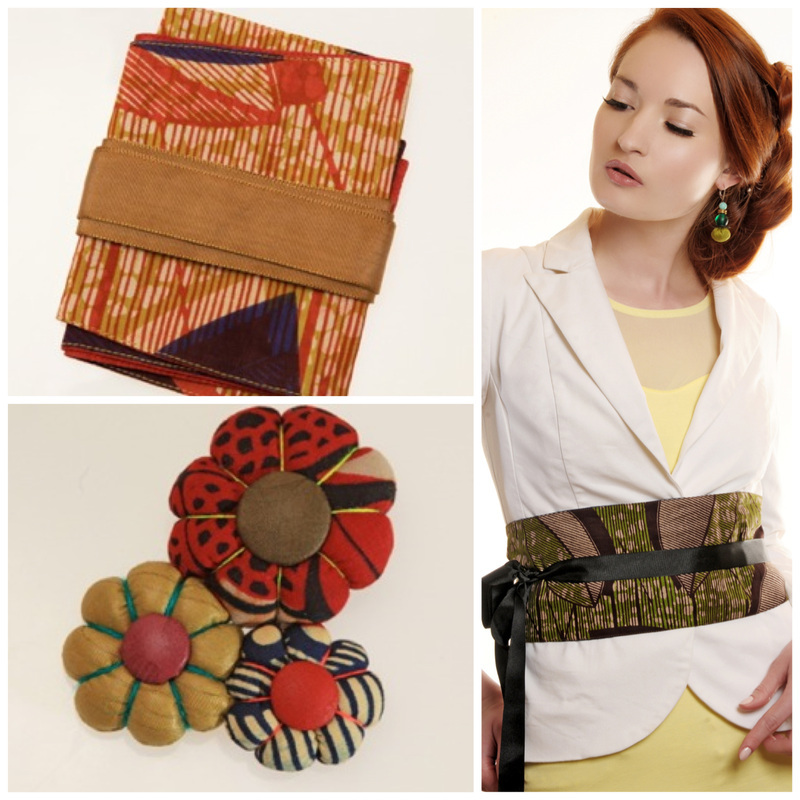 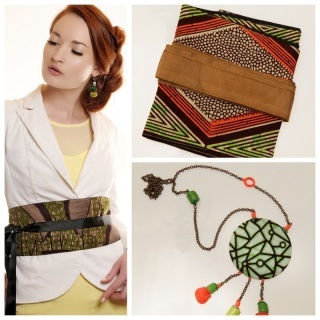 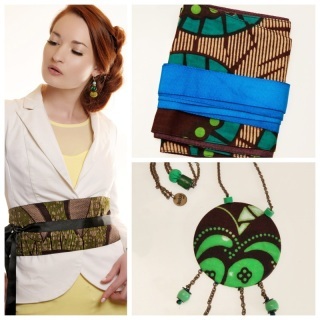 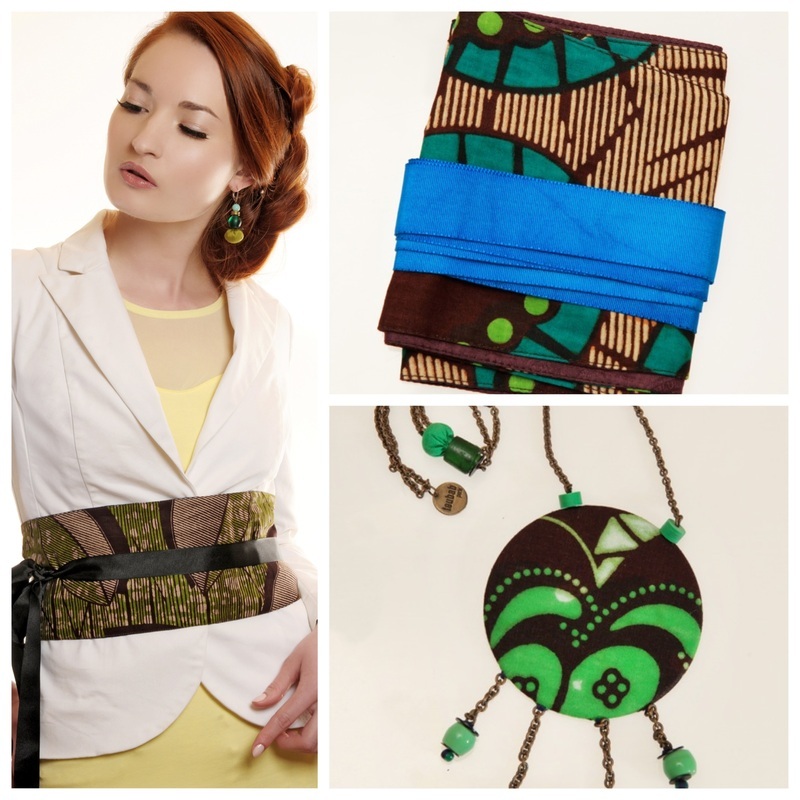 Each piece is unique and is packaged in a bazin fabric pouch. 1 Select your product and click the blue add to cart button. 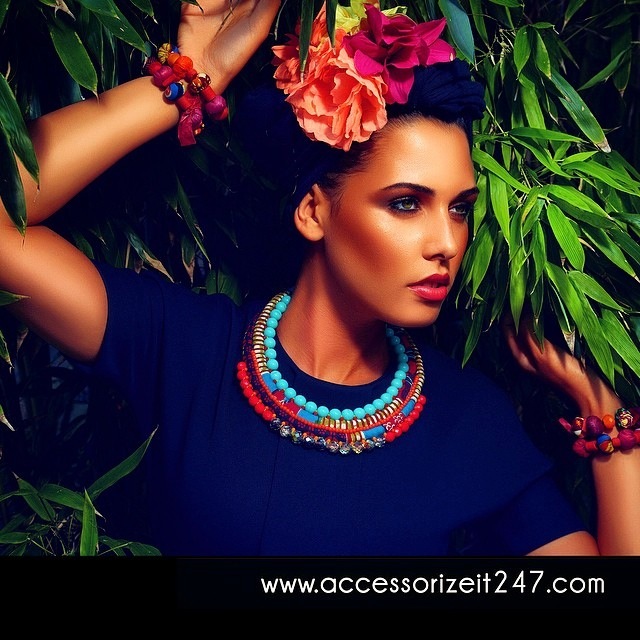 2 Choose a way to pay and select Don't have a PayPal account? 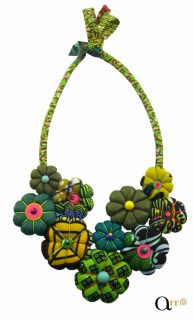 3 Fill out the info as usual and you are done.